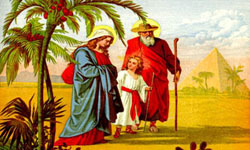 Trace the route of the Holy Family on their journey from Jerusalim to Egypt. 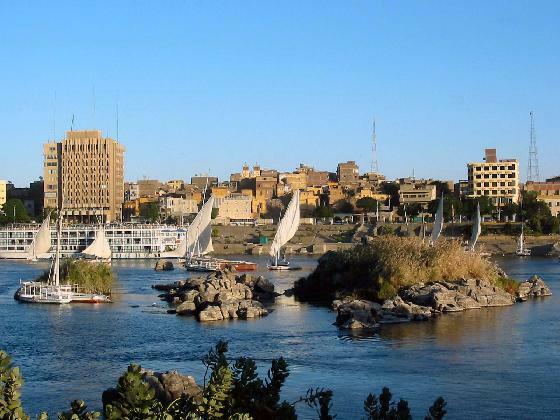 Visit the Church of the Holy Virgin located on the banks of the Nile at Maadi where the Holy Family boarded a sailing boat to the south, the Hanging Church dedicated to Virgin Mary, the Monastery of the Holy Virgin at Al Qusiya. 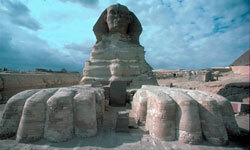 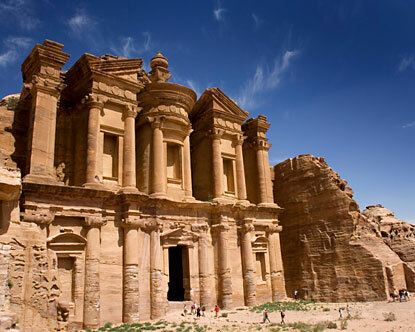 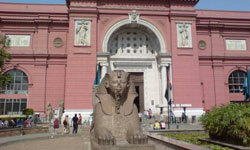 Here's your chance to experience the Best of Egypt and its most interesting historical spots. 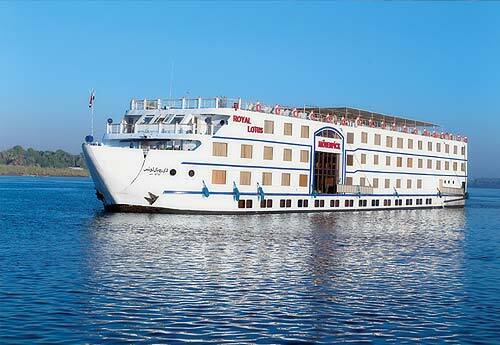 Take a fantastic tour visiting the Pyramids, Sphinx and Sakkara before transferring to Aswan for a 4 days luxury cruise down the Nile to Luxor. 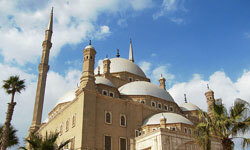 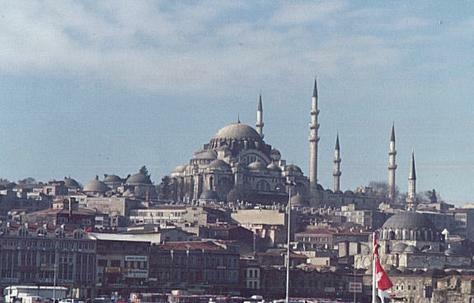 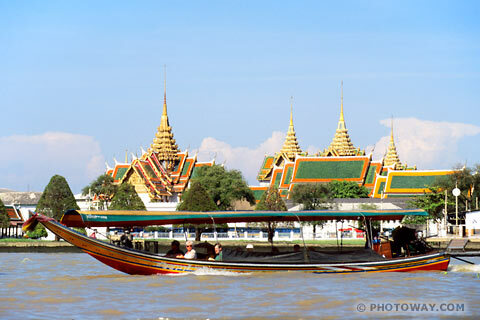 Enjoy a majestic trip on the land of charm and civilization.